Francisca Veselko a.k.a Kika was born in 2003, Cascais, Portugal. Already winning under 16 and under 18 national divisions, she is the international future of portuguese surfing along with Teresa Bonvalot. Gony was born in Argentina on the 4th of May of 1985. At the age of 1 his parents decided to move to Galicia, Spain. He grew up with a football practically glued to his foot and when he turned 7 started the next coolest thing at that time… skateboarding. Soon after, his dad taught him to surf and as cliché as it may sound, he was hooked from the first wave. He started competing in the local competitions at the age of 11, progressing to the national series where he found a love for competing that to this day is still as strong as ever. 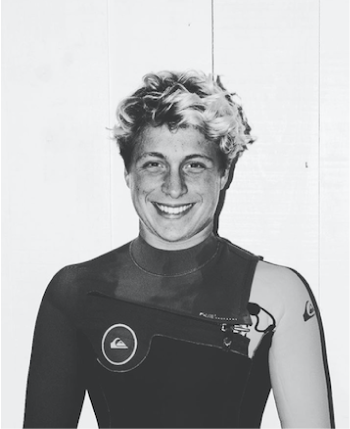 In 2002, when he was 17, the Spanish federation selected him to represent the country in the ISA World Grommet Championships in Australia. 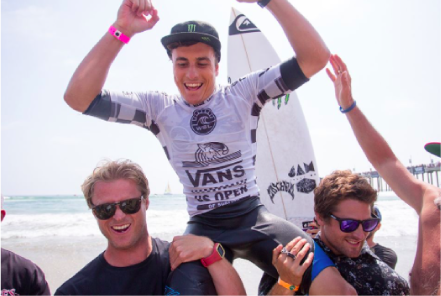 Gony ended up winning the Under 18 division and became the only Spanish surfer to have won a World Junior title. From that point onwards he knew that his dream of turning into a pro surfer was a realistic goal. Gony finished High School while traveling around the world already creating a name for himself knowing the real hard work was just about to start. With an always supportive family and the drive and determination to make his dream reality, he knew it was possible. At 18, he started doing some World Qualifying Series competitions, as well as doing the full European Junior Tour, making numerous finals and winning events along the way until the age of 21. Since his Junior career got to and end, he has been surfing on the WQS Tour with his fair share of wins, losses and injuries. In 2009 he won the WQS 5* (World Qualifying Series ) in Zarautz and made it to the Final in the WQS 5* Pantin Classic in Ferrol. 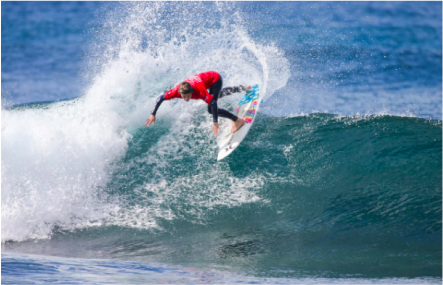 Those two results plus a 5th in Lanzarote WQS Prime put him in a great position for qualifying into the Top 44, WCT Tour, sadly missing out by just one heat or 200 points of the World Ranking. Since that year he has learnt a lot about himself and his surfing. 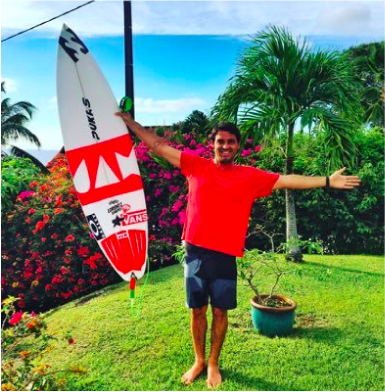 With more experience every year, he’s as hungry as ever to achieve the goal of qualifying for the WT (World Tour) joining the best 32 surfers in the World. 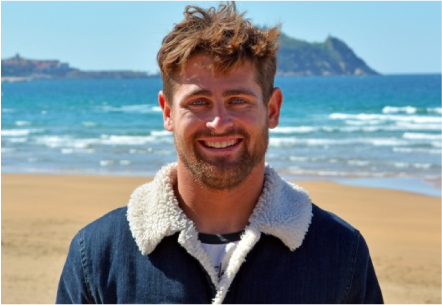 He has now relocated to Ericeira, Portugal, which has been amazing for his surfing, due to the quality and consistency of waves. He has a great team behind him there working hard to get him to the top of his game in all aspects. 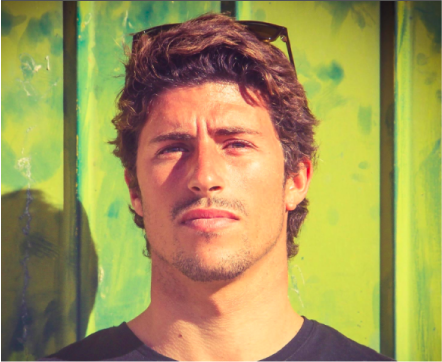 Moving to Portugal has been really good for his profile as a surfer. I has been accepted into the surf scene there and after learning Portuguese he has really opened his reach on a wider european basis. 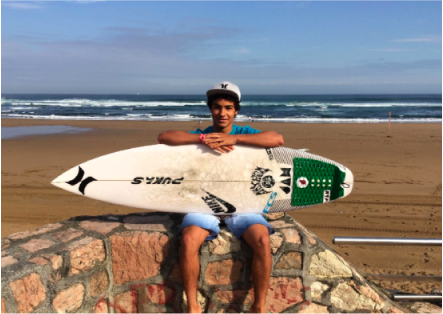 Competing in the Portuguese National Tour as a wildcard, keeps him very fit and focus in between WQS events. Never losing the rhythm of competition. Hodei Collazo a.k.a Cloud, was born in 1984, in Zarautz, Basque Country. One of Europe’s finest surfers ever, winner of numerous WQS events and a solid contender for the WT qualification for the last decade. Technically as good as it gets, from little mushy waves to powerful point breaks and slabs. Great surfer and even better person. 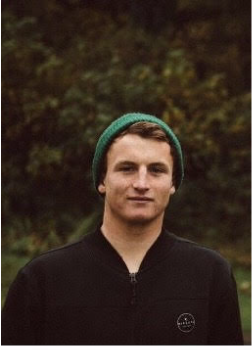 Marlon Lipke a.k.a The Hulk is one of the few Europeans to ever make it to the WSL WT top 32, becoming one of the best surfers in the world. 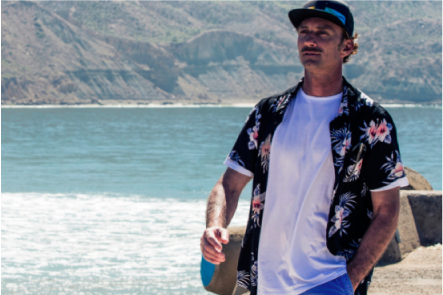 Gman is the only Irish surfer traveling the world, competing in the WQS tour at the moment. Born in Bundoran in 1996, he is full of talent and has a polished style for his young age. Quiet and calm outside the water, his surfing speaks loud for him. 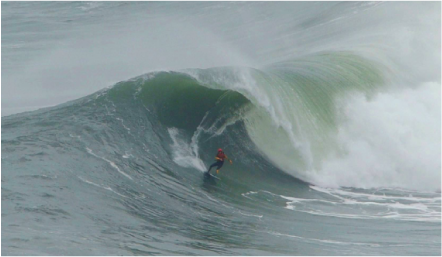 Great barrel rider, specially in those hollow slabs that he is lucky to call home breaks. Luis Diaz a.k.a Luisito was born in Las Palmas, Canary Islands in 1998. 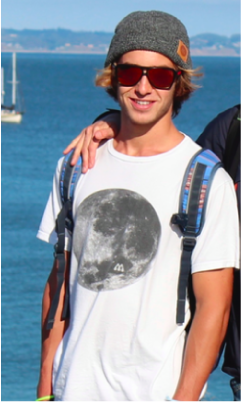 He is full of energy, loves training jiu-jitsu and surfs all day long, fast sharp and precise. 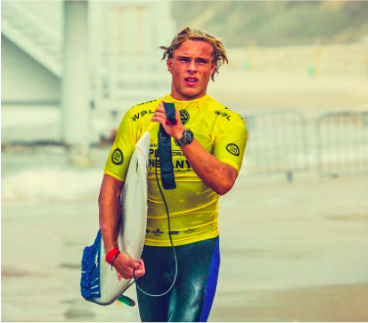 One of the greatest achievements by a European surfer as a junior was his first place at the World Junior Event WSL in Huntington Beach, the famous Us Open of Surfing in 2016. Nowadays he is 100% committed to the WQS and his goal of becoming a WT surfer one day. Maxime Huscenot a.k.a Madmax was born in Reunion Island in 1992. His natural surfing skills combined with a lot of hard work in Australia were the right ingredients for an early World Junior Champion Title in Narrabeen. A true competitor, smart and focused, he pushes his level every time he enters the water. 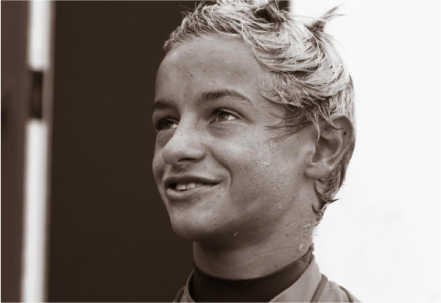 After many years trying to reach the Elite of surfing, he is getting closer to his dream and will fight for it until he becomes one of the top 32 in the world. Born in Lisbon, Portugal in 1995. 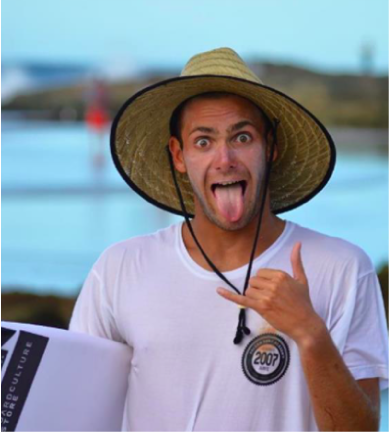 He is one of the best competitive surfers of the actuality in Europe, his potential is huge on the world qualifying series and he is 100% committed to make the WT. 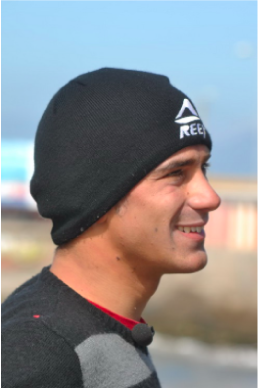 Hard worker and dedicated, Miguel is a very complete surfer who also charges in Nazaré and Hawaii. Humble and charismatic, always with a positive atittude in and out of the water. Teresa Bonvalot is the best Portuguese female surfer ever. Born in Lisbon in 1999, she is a very solid contender to qualify for the WT with great results already as a 5th place in New Castle, Australia early 2018. She has a great future ahead. Roby, the friendly powerhouse from Ladispoli is definitely one of the greatest surfers to ever come out of Italy. At his 24 years of age, his main focus is searching for new waves and scoring all over the Mediterranean Sea. 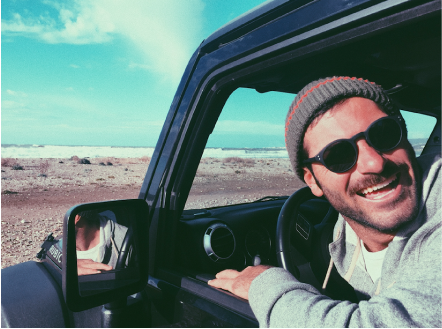 He loves those last minute trips, get on the road with some friends and follow a swell until it disappears. 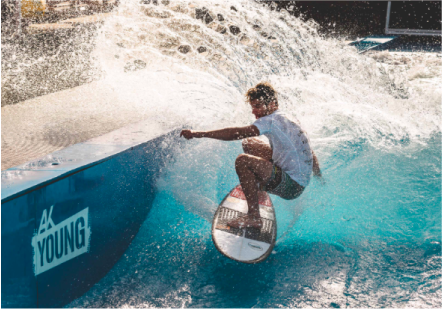 His aggressive surfing style is what really defines him when he touches the water, always with a big smile for everyone that crosses his path. He is humble and respectful with a good sense of humor and great cooking skills. William was born on St Martin Island, Caribbean Sea in 1993. 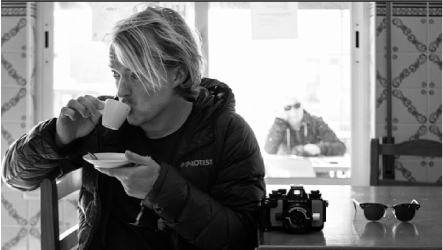 His love for good waves and warm water has guided him on a different path than the usual Pro Surfer, becoming one of the few free surfers in Europe. An all rounded surfer with an easy going personality, charges Teahupoo and La Graviere. 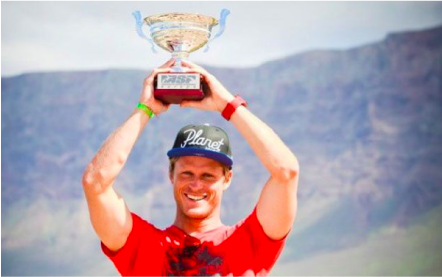 Winner of the WQS 1500 in Arica, Chile, back in 2016 and Champion of Capitulo Perfeito 2018 in Nazaré, Portugal. His barrel riding skills are A+ and his air game is modern and stylish. As a free surfer, one of his greatest achievements was getting the Cover of the prestigious Surfer Magazine last year. William Cardoso a.k.a Panda was born in Sao Paulo, Brazil in 1986. 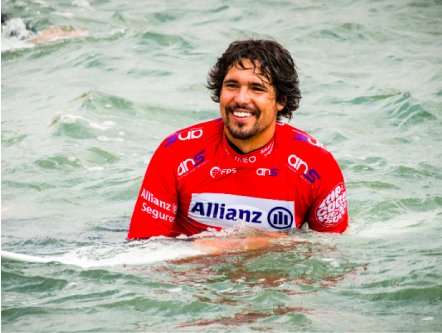 One of the most respected surfers of the Brazilian Storm, he has been dominating the world qualifying competitions for the last decade and finally achieved his goal in 2017: finishing Top 10 and making the WT Top 32. 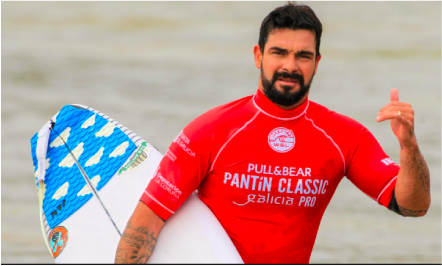 He is currently one of the best surfers in the world, competing at the highest level, inspiring and passing his experience to the next generation of Brazilian talents. 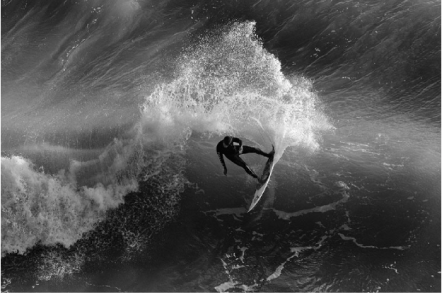 His power surfing is known as one of the strongest ever, especially on his backhand. Francisco Alves was born on the 29th of June 1993, in Lisbon. Growing up with the beach at his doorstep his passion for the ocean started at an early age. 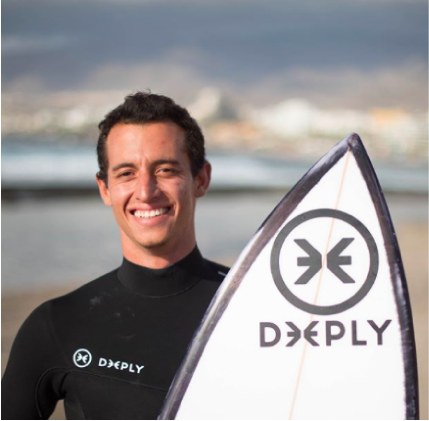 His first “steps” towards becoming a surfer were at the age of 8 and very soon you could tell that Xico was a talented kid standing out as one of the valuable rising kids from Costa de Caparica spot.